The all volunteer "Pit Crew" at the ACD Museum was able to get the Rutenbur engine to start and run! After a few trips around the block, we made a list of what needs fixed next. 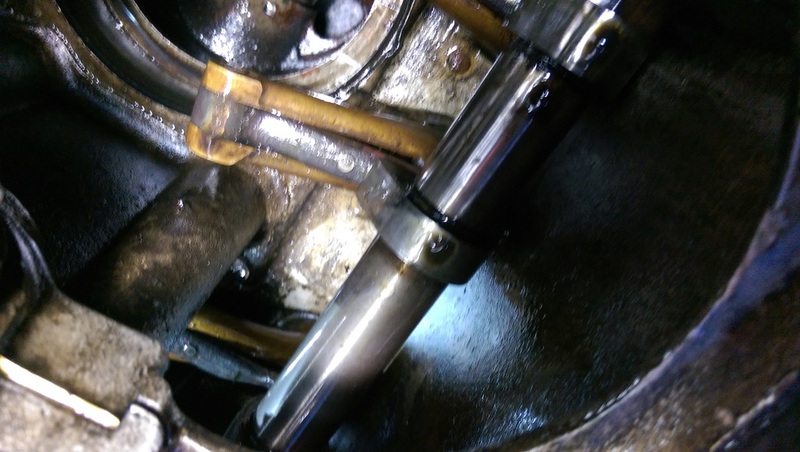 One of the Valve lifters was leaking quite a bit of oil. Here are a few photos of what we found. 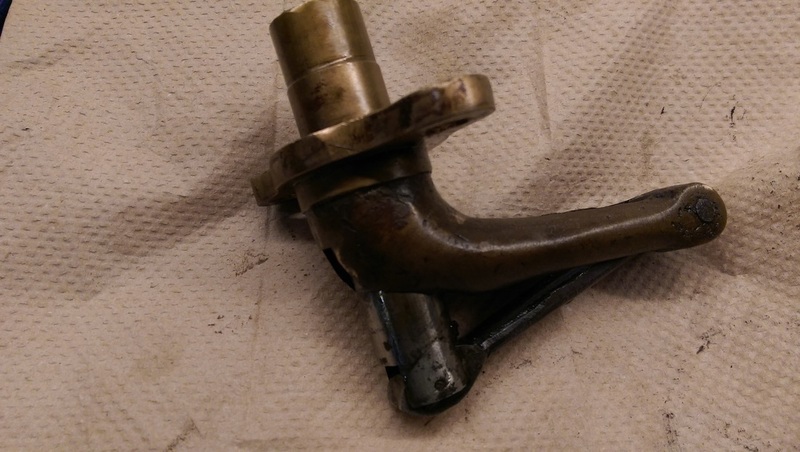 T​he engine was leaking oil from this Valve Lifter. We hoped to find that a seal or wiper of some sort had failed, and we would replace it. If two nuts are good, Three is better! When we disassembled it, we found that there was not any type of seal designed into this. Time had simply worn out the Brass, and oil would leak past the stem. 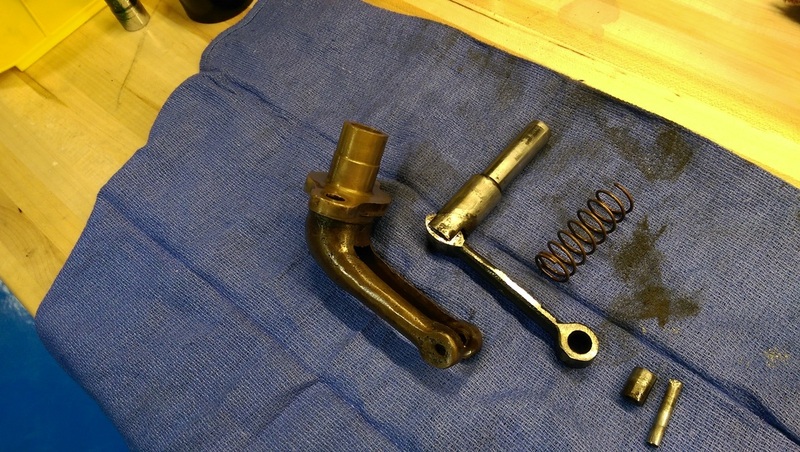 It looks as if one of the previous 'Mechanics'" had difficulty finding the correct length Connecting Rod Nuts! 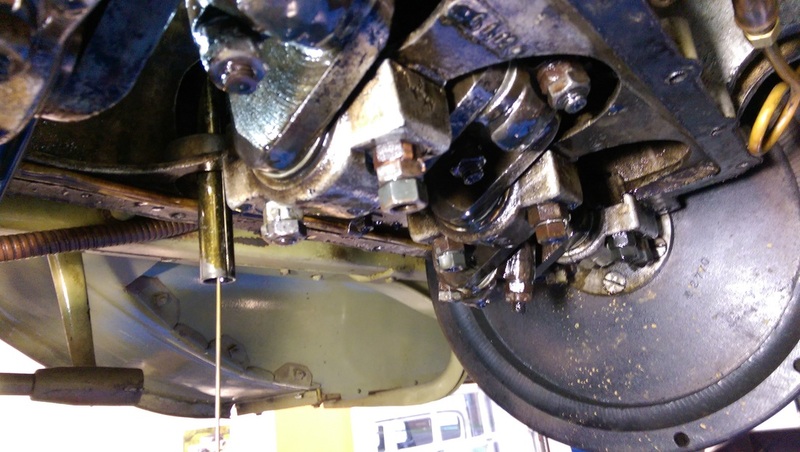 Of course, the Oil pan had to be removed, and the Camshaft rotated to the proper location, and both hands to compress the Lifter for "Easy removal"